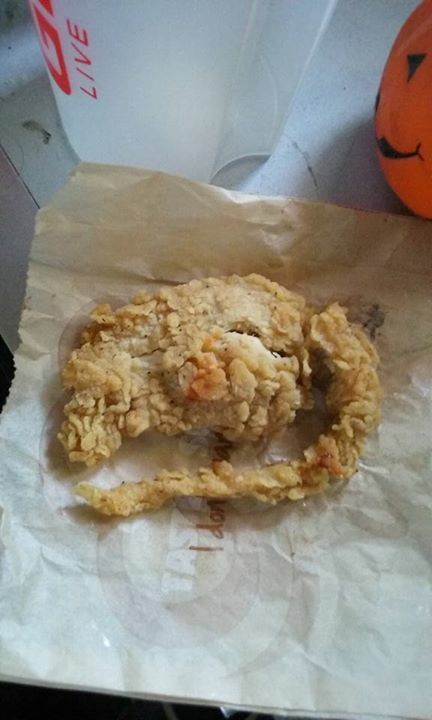 Last week, a KFC customer got a gruesome surprise in his bucket of chicken: a weirdly-shaped chunk of meat which looked, to many people's eyes, like a deep-fried rat. Devorise Dixon bit into the meat and thought it felt weirdly rubbery. When he brought it to the attention of the store manager, he was allegedly told that it was a rat. Family flees house after receiving creepy letter from "The Watcher"
Many people experience regret after buying a new home, even fear that they made the wrong decision. But a Westfield, New Jersey family took that terror to a whole new level when they bought a new six bedroom house for $1.3 million, then started receiving ultra-creepy letters from someone who refers to himself only as "The Watcher." 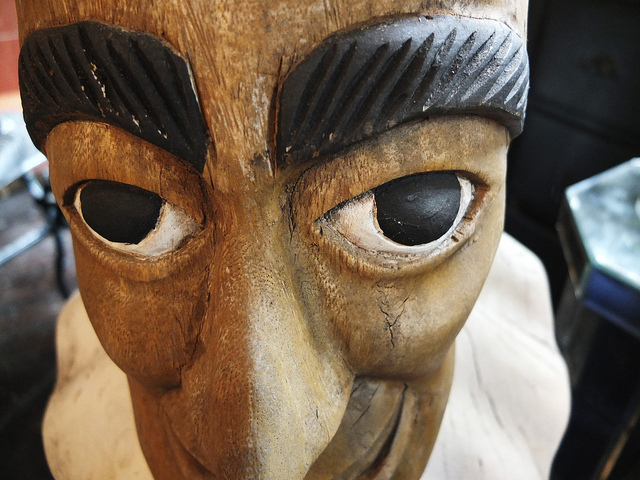 Read more about Family flees house after receiving creepy letter from "The Watcher"
When eBay banned the selling of spells and potions in 2012, it hit the magickal community hard. 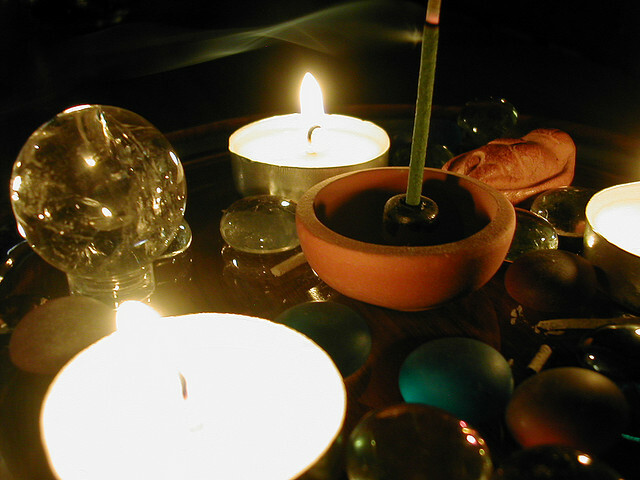 A lot of witches had been making a decent side income selling spells, potions, talismans, and other such things. Many of them switched to Etsy to continue their sales, but Etsy has just followed suit, and the witches are ticked. 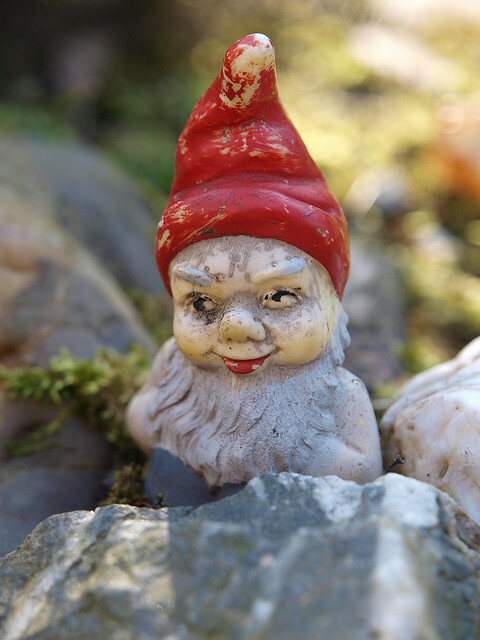 There's something unsettling about garden gnomes. Sure, they can be cute, but they never stop staring at you. Imagine waking up to find dozens of the little buggers standing in a phalanx on your front walkway, as if preparing to lay siege to your house. 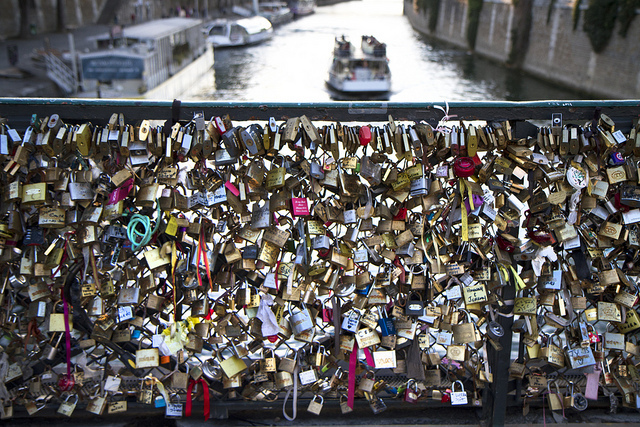 It was a grand, romantic gesture that turned ugly and eventually dangerous: love locks, the relatively new tradition where a couple writes their names on a padlock, attaches the lock to a bridge, then throws the key into the Seine. Love everlasting! Or until city officials remove the bedecked railings with a crane. 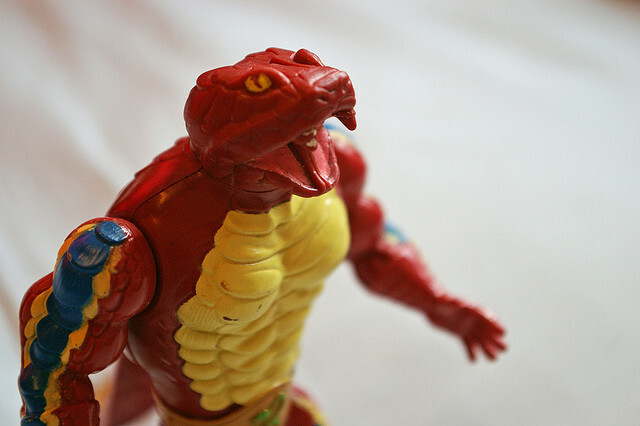 Read more about Beware the dangers of snake people!